We consider drivers to be our greatest and most visible asset. Their ability to represent us properly is something we consider hugely important. With this in mind B.P. McKeefry have a comprehensive selection procedure for drivers to ensure they meet the standards expected from BP McKeefry drivers. We continue to invest in our drivers during their time with us. External certified training and regular in-house assessments help ensure highest levels of competency among our drivers. B.P. 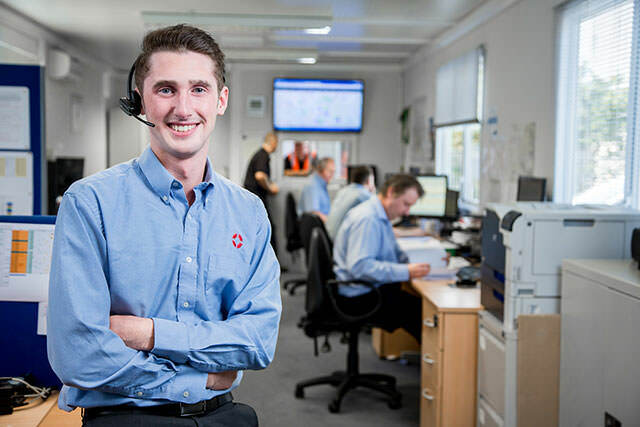 McKeefry has assembled a knowledgeable and experienced support team to guarantee that you receive an efficient and reliable transport service. A mix of graduates and experienced ex-drivers manage our spot-hire operations in Swatragh, Dublin and Liverpool. We have also put contract managers in place in Grimsby, Basingstoke and Crawley to manage “stand-alone” contract work. We believe that it is frustrating for customers to speak to people with no authority to make decisions. Our management team has the knowledge, experience and authority to ensure that your queries are dealt with quickly. This guarantees that our customers get the maximum benefit from our resources. B.P. 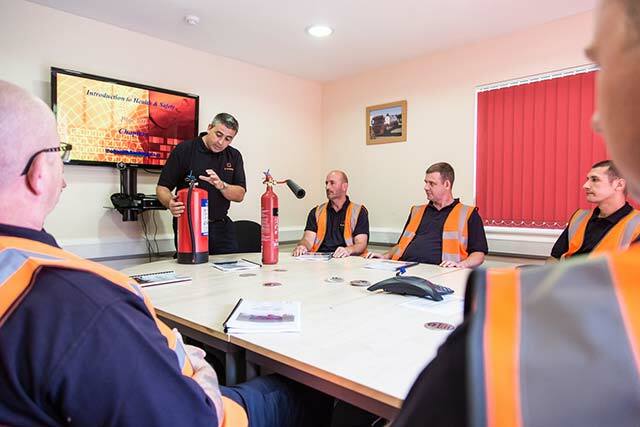 McKeefry employs a Health and Safety Manager at Head Office. Available for site visits and risk assessments he also ensures compliance with developing legislation. We employ a fully certified DGSA. The DGSA is responsible principally for correct and safe carriage and handling of dangerous goods by McKeefry’s, but is also available to our customers for reference or advice. Running and maintaining a substantial fleet has given us the technical knowledge to specify tankers, lorries and ancillary equipment to anticipate future developments. Our people are available to advise customers on storage and pumping systems and any other advice required… just ask your McKeefry contact. We understand and control the inputs to our business so that you receive a cost-effective reliable service from us.